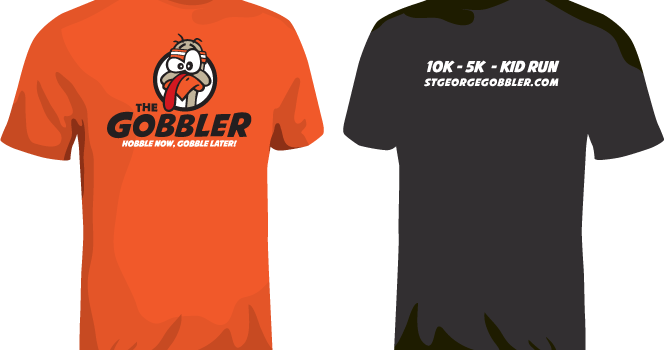 St. George Gobbler Run | Thanksgiving Day 10K, 5K, & Kids Race | The Schwag Ends Tonight! As of this writing, there are only 9 hours left to register and be sure you get the awesome stuff we want to give you. So don’t delay, register today… now, right now!!! !